HimmelHume Architecture is a full service design firm founded in 2008. We have been extremely successful working with businesses and work collaboratively with a design build team. A SWAM certified business, HimmelHume directs their focus specifically on commercial, industrial and institutional work. Our reputation has been built on quality design using practical and proven technologies for dependable results. HimmelHume Architecture prides itself on working personally and effectively with the client in order to achieve the most success. Through the combined talents of our team, we leave clients overly satisfied. We listen, we care, and we want to continue relationships into the future. Our unique strategy redefines what architecture represents and further reflects our business mission. Our purpose goes deeper than just achieving goals, we strive leave a positive experience with whomever we work with. VAMC Richmond provides healthcare services to veterans in central and southern Virginia and parts of North Carolina. In need of a newly enlarged and modernized dialysis clinic, we programmed and designed a 25,800 square foot addition. As a result, the new facility allowed them to better serve their veterans. Eric N. Miller DDS is a dental practice serving the Middle Peninsula region of Virginia. After they purchased a new office for expansion, we designed and renovated a visible and welcoming space to enhance their community presence and finalize their overall identity as a business. Parker Farms is dedicated to consumer produce and value of their workplace. 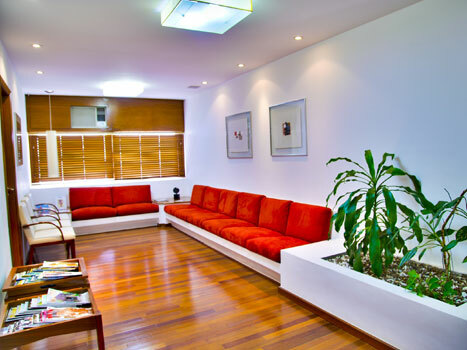 They were in need of an inviting office space to conduct business corporate clientele. We worked on their 8,000 square foot expansion project and additional office space. 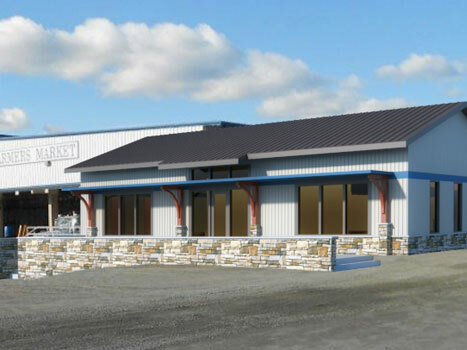 The success of this project enhanced our pre-engineer metal building experience. Company founders, Bob Himmel and Jeff Hume, have over 65 years of experience in the business and practice of architecture. Over the course of their careers, they have worked with individuals, corporations, government agencies, and building committees of all types; with novices, seasoned building professionals, and teams on projects throughout the mid-Atlantic. These Clemson graduates share a common goal to provide well-designed projects that bring extraordinary value to their clients. HimmelHume Architecture's approach has always met the clients needs, exceeded everyone's expectations but most importantly they have been able to keep the overall budget in mind when designing. HimmelHume's performance on this project was exemplary considering the cost implications and overall hardship to our client. In particular, your organization of the meeting with the county officials, knowledge of the code and how you presented the information was extremely professional. 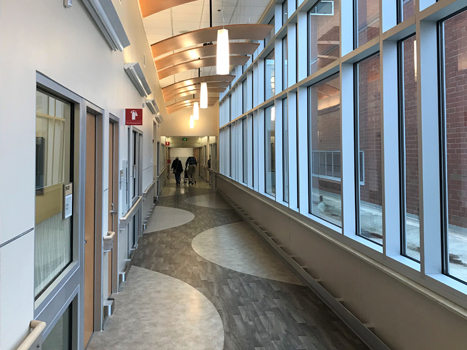 HimmelHume provided design services for renovations of the emergency department, the radiology department and our Long Tern Care facility. I have been very pleased with all aspects of the service provided by HimmelHume Architecture.